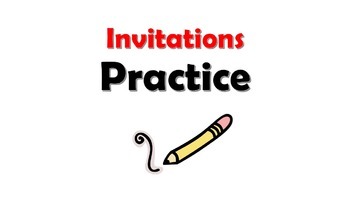 This is a quick PPT and Worksheets to practice speaking with invitations. 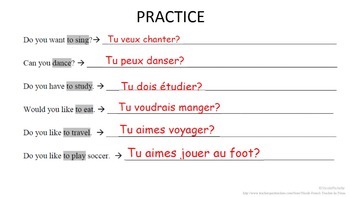 Students first practice forming questions, then practice making statements. 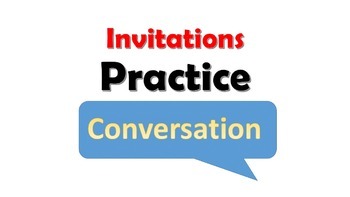 Finally, students are prompted to go back and forth in conversation. 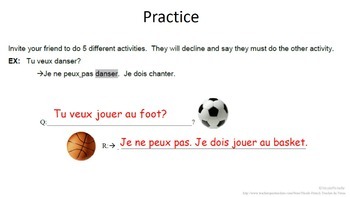 This activity makes practice fast and easy!